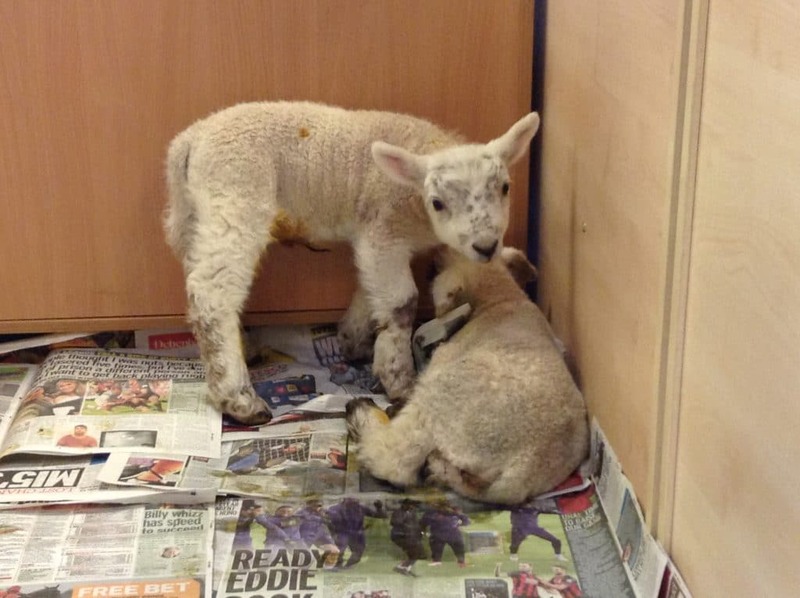 How are lambs different to sheep? 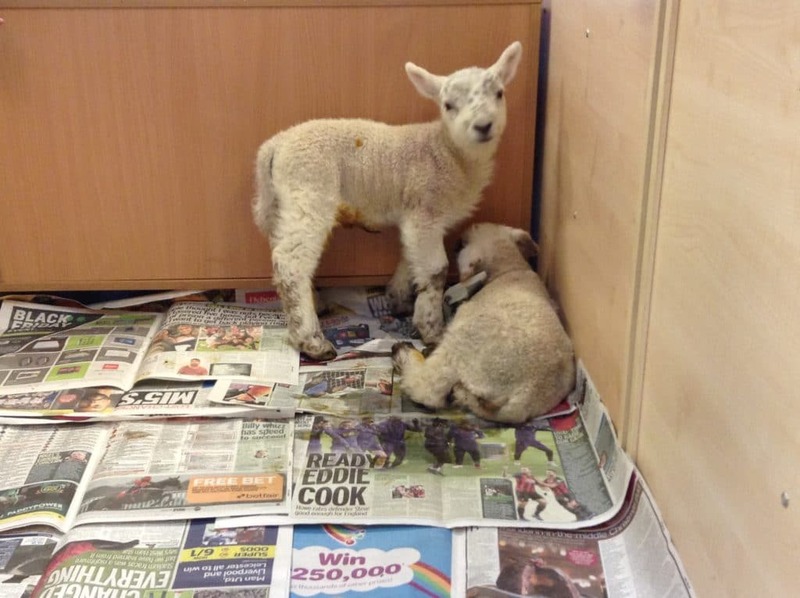 How many lambs can a sheep have? 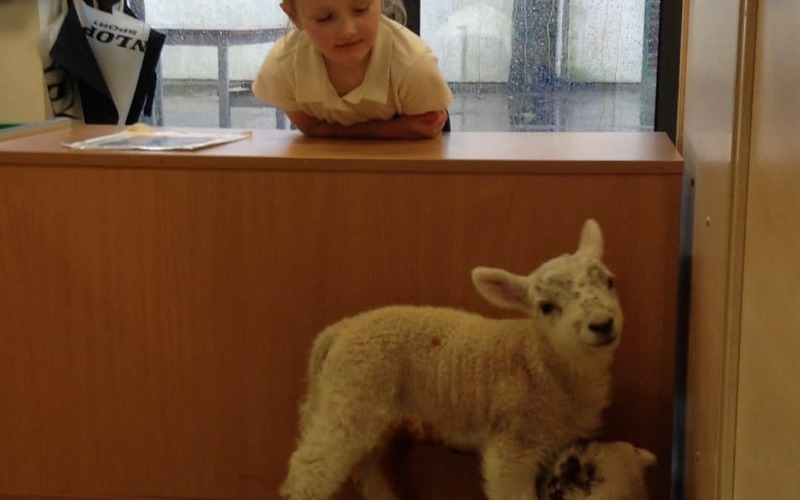 When does a lamb become a sheep? 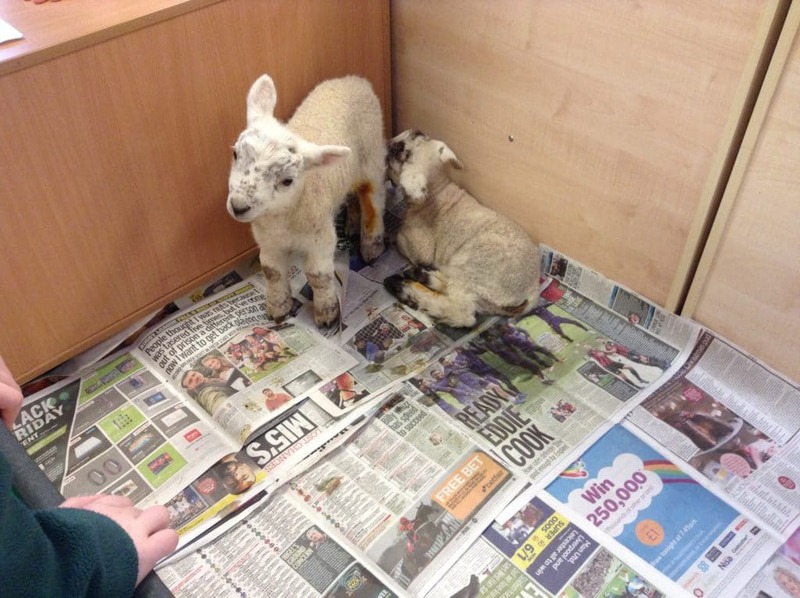 We will soon be using all our newly learnt information to write a class book about sheep and hope to share this with you soon. 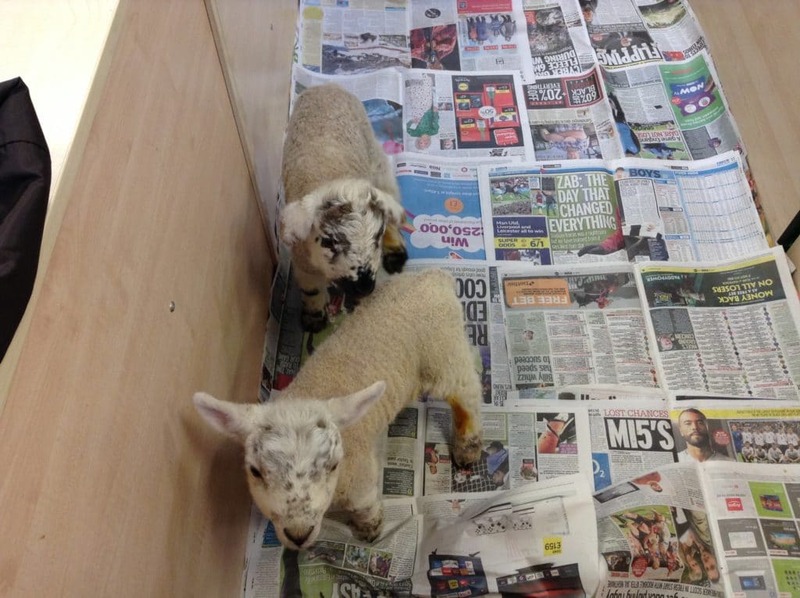 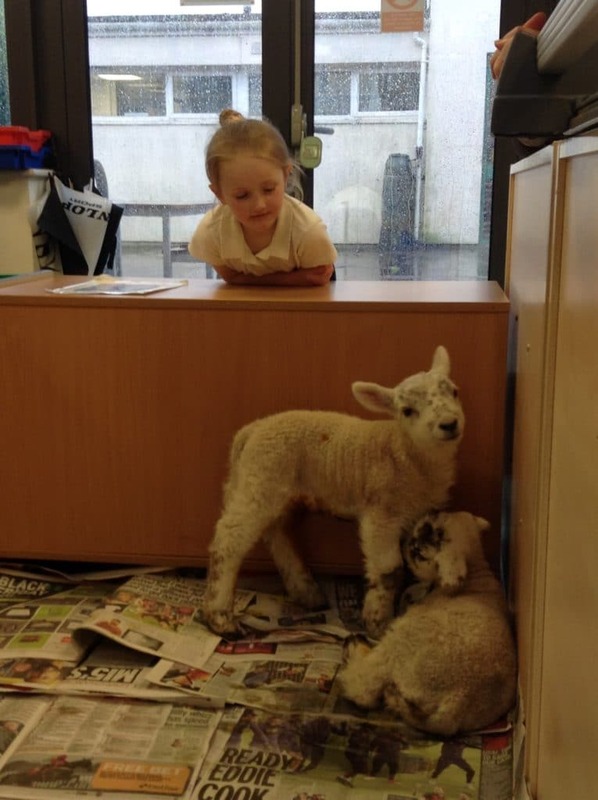 A big thank you to Mrs Nancekivell for bringing the lambs into school.